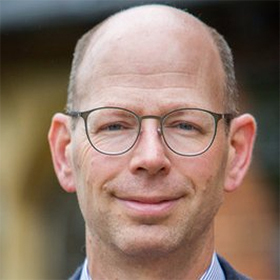 Dr John Taylor is Director of Learning, Teaching and Innovation at Cranleigh School. John works closely with staff, providing professional development opportunities and leading CPD in areas connected to independent learning. With 19 years of experience in secondary education, John was one of the principal architects of the Extended Project Qualification and is an EPQ Chief Examiner. He is a Member of the Chartered Institute of Educational Assessors and a Fellow of the New College of the Humanities. Successful independent learning: lessons from the EPQ.